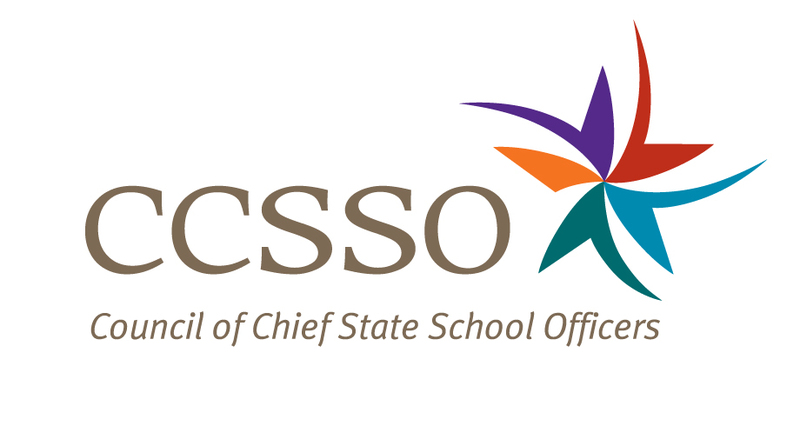 Washington, D.C. (Dec. 5, 2018) –– The Council of Chief State School Officers (CCSSO) Executive Director Carissa Moffat Miller released the following statement about Minnesota Commissioner Brenda Cassellius' decision to not seek re-appointment. “Commissioner Cassellius is a staunch advocate who has delivered results for the students of Minnesota. She committed to expanding access to quality early childhood education and ensuring students are reading well by 3rd grade,” said CCSSO Executive Director Carissa Moffat Miller.